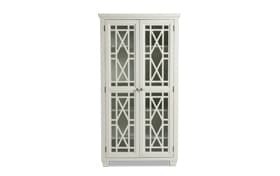 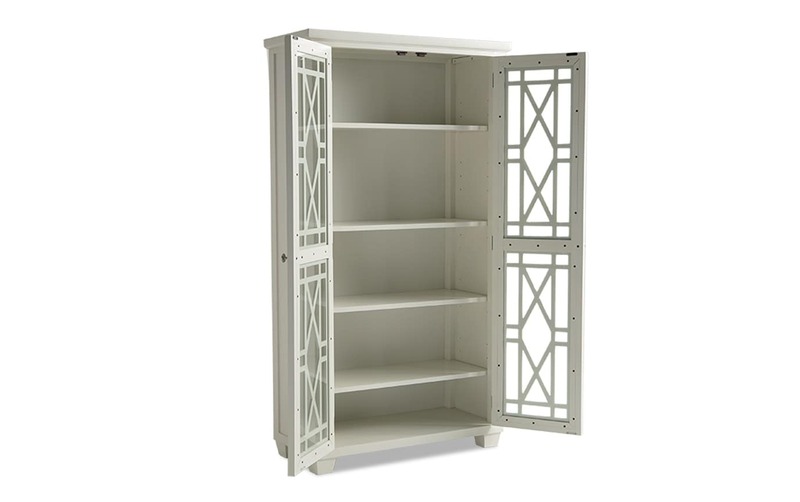 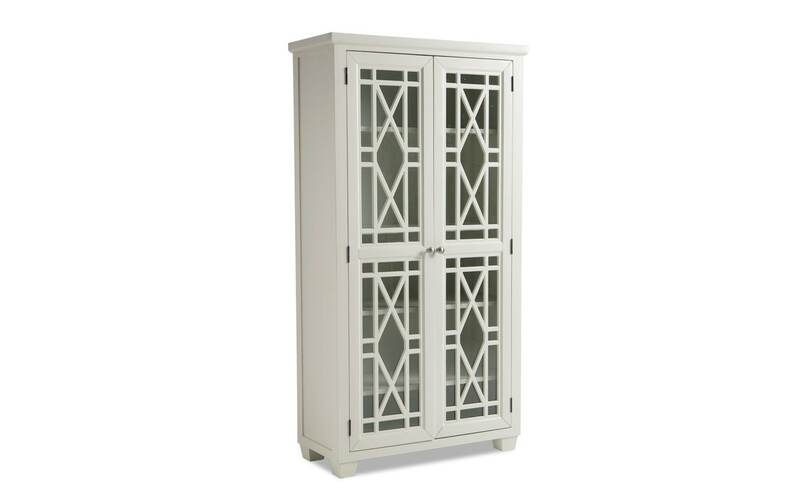 My Lacy Tall Cabinet is a storage savvy statement piece. 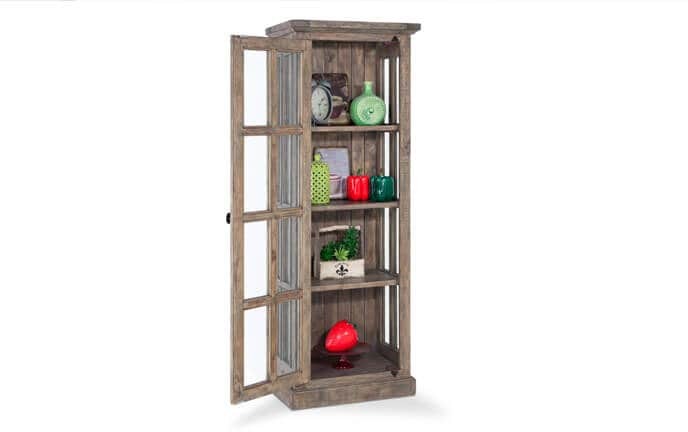 Adjustable shelves provide plenty of space to keep your knick knacks organized while the glass doors create the perfect display. 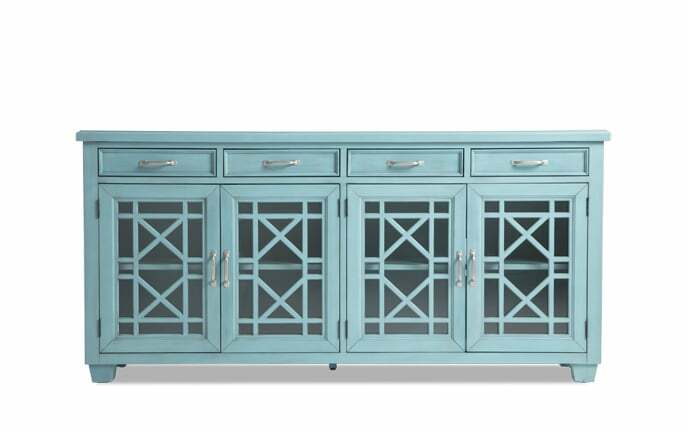 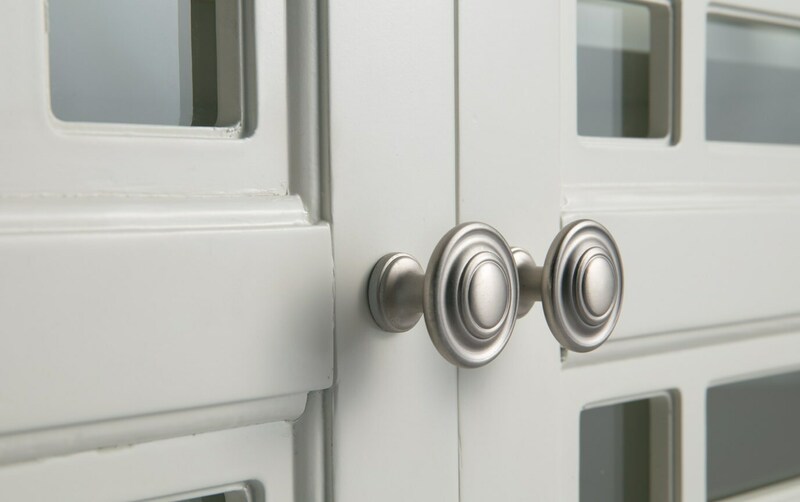 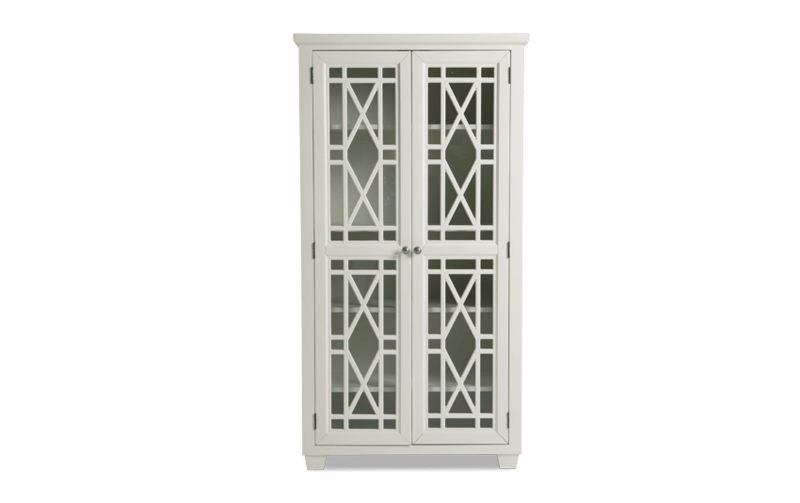 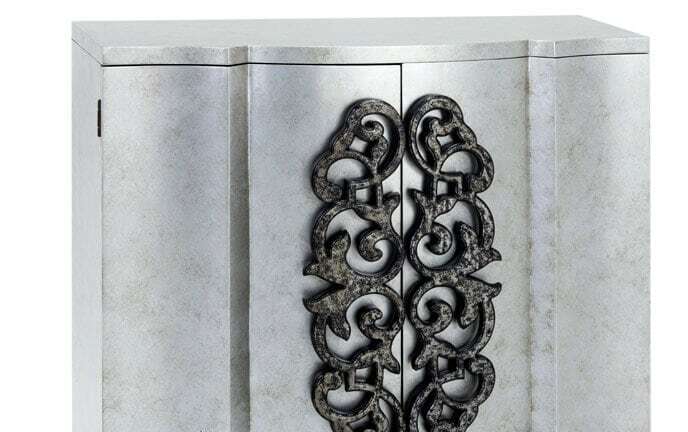 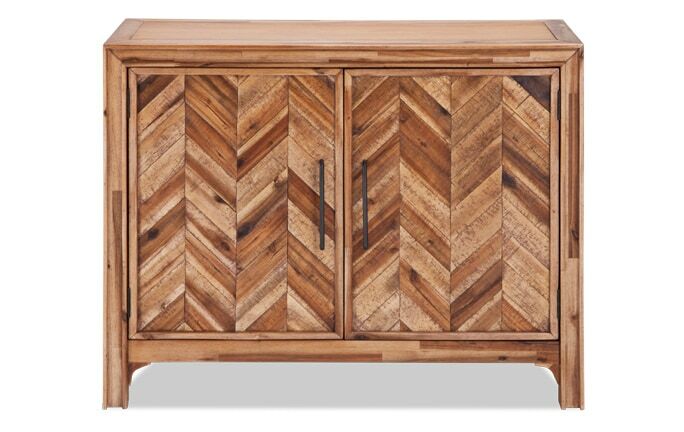 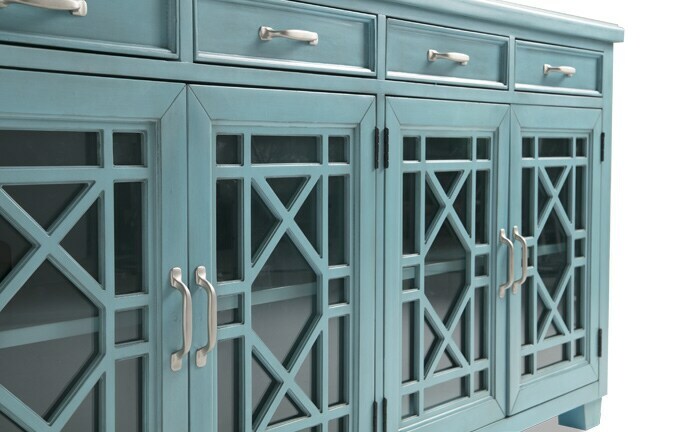 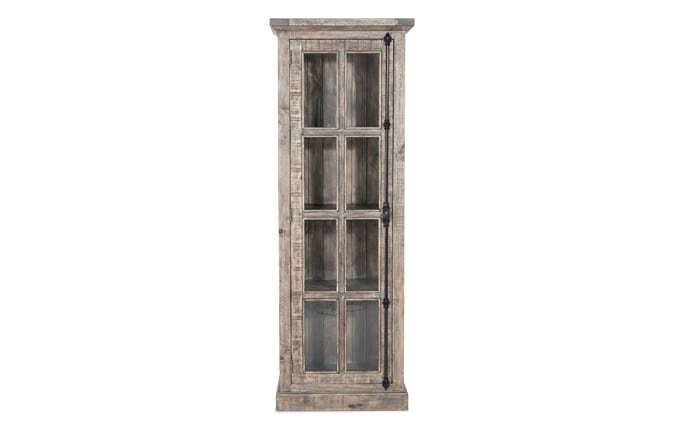 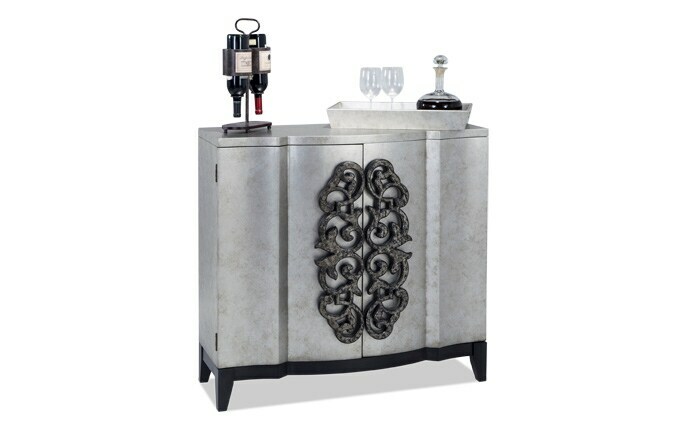 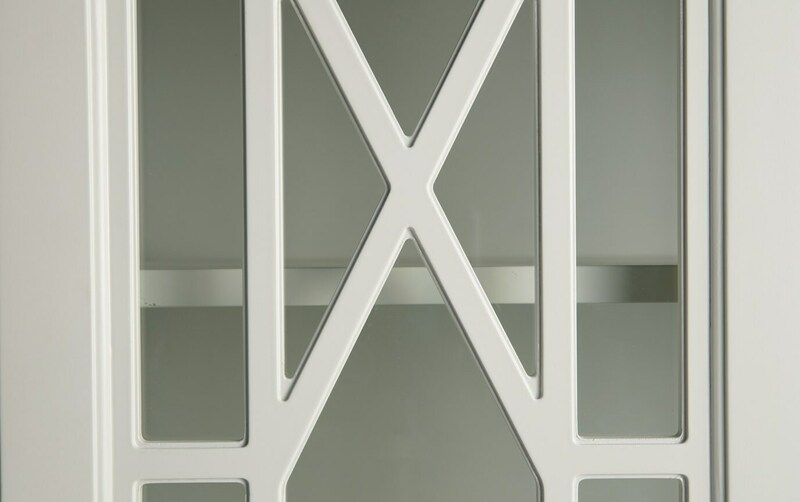 The stunning door design paired with classic hardware give this cabinet an eyecatching look.